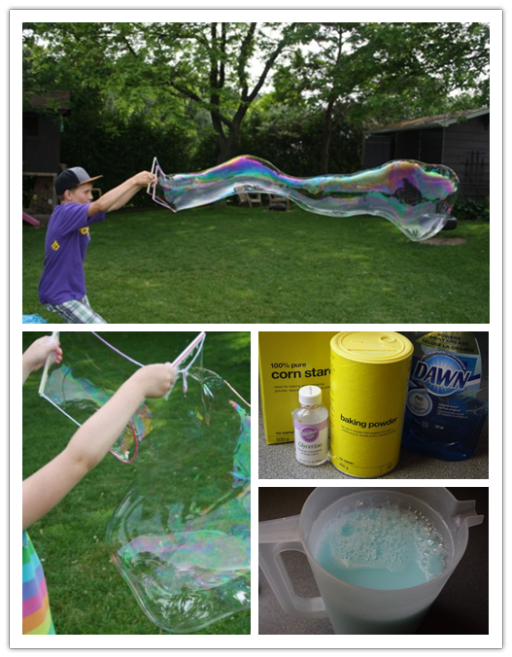 Today we are sharing 25 Water Games and Summer Activities for Kids for you and your kids to enjoy. 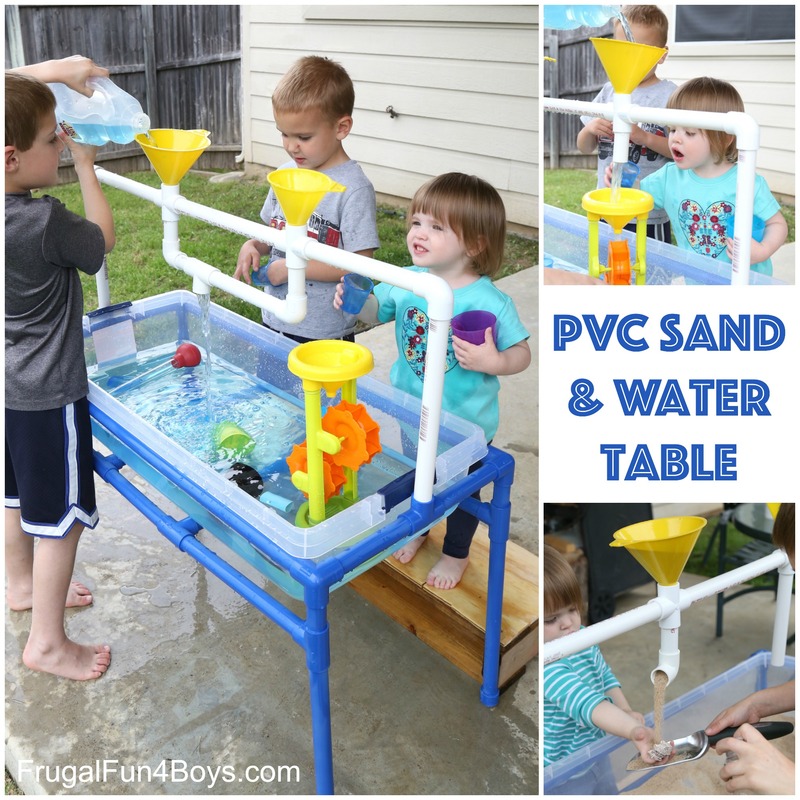 They are perfect for summer, and kids love water play. 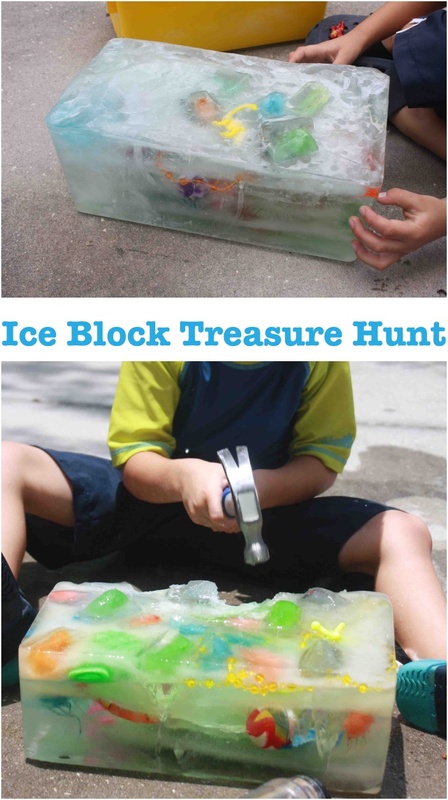 All these ideas will not only help to beat the heat, but also they’re guaranteed to keep your kids entertained for hours! The materials for those games and activities are readily available. All of these water activities are easy to set up using things you already have around the house. All kinds of simple ideas for water bins, water tables, small worlds and water-sensory play are included in this collection. Use the hose to have a limbo contest, or invite the neighbors over for a water balloon relay. The kids can kill time playing duck, duck, splash, while you kick back and enjoy a refreshing beverage in your own backyard. 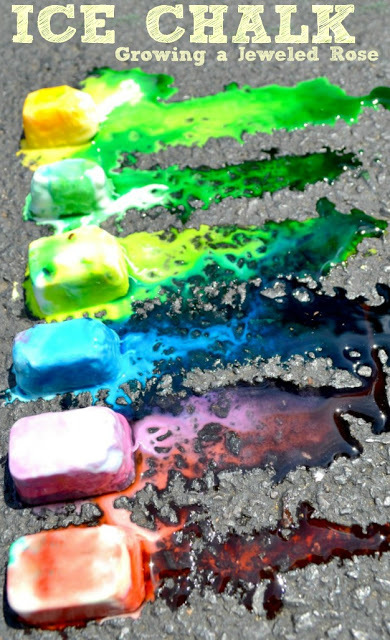 Check out the Simple, fun and inexpensive 25 Water Games and Summer Activities for Kids to make a splash and and stay cool in the backyard this summer!